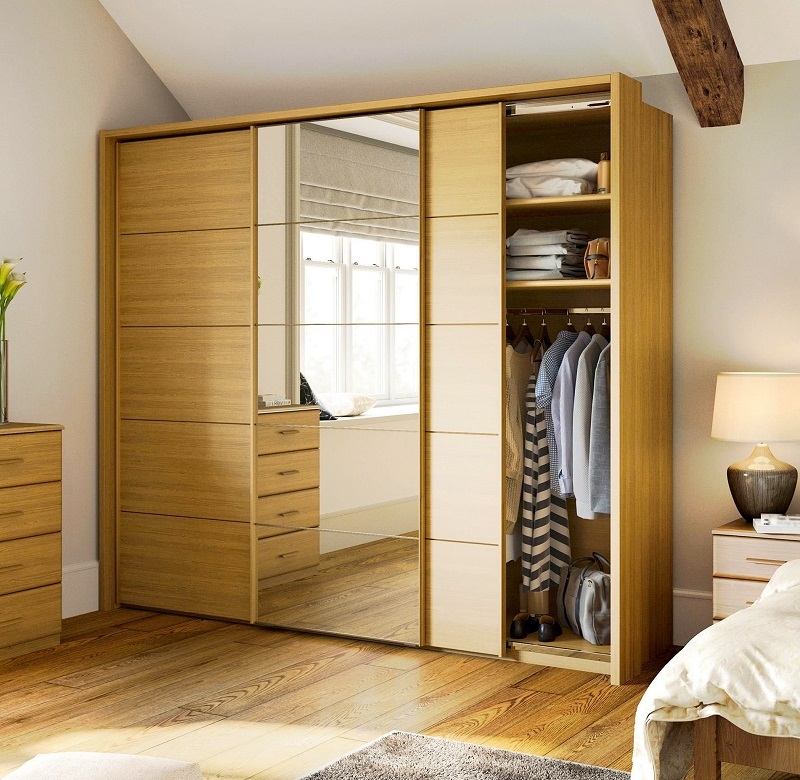 A wardrobe is the best way to add storage space to your bedroom.Wardrobes are those pieces of furniture where we can store our clothes and other important stuff in it. 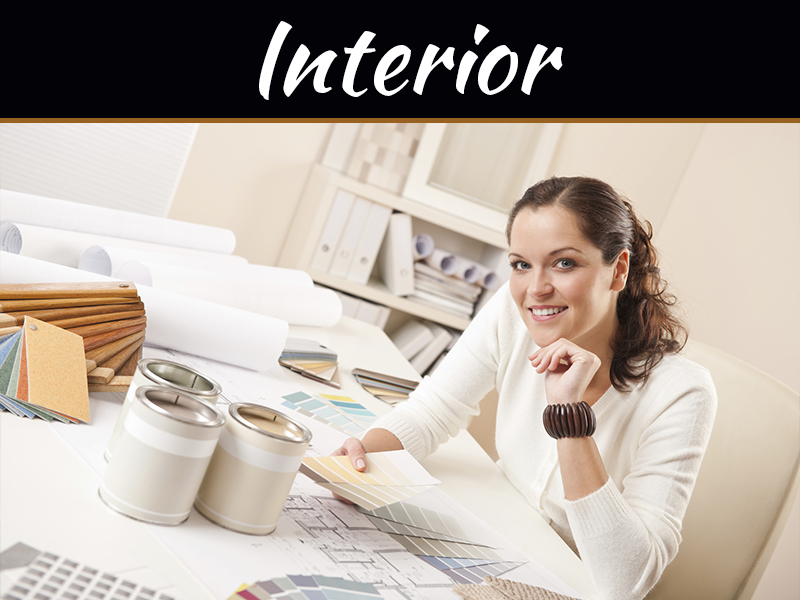 It is one of the most used furniture pieces in homes. Why think of a wardrobe as just for storage? Its design, colors and external finishes add a great deal to the overall decor of the bedroom. So, if you are thinking of investing in a wardrobe, always buy a wardrobe which lasts longer. 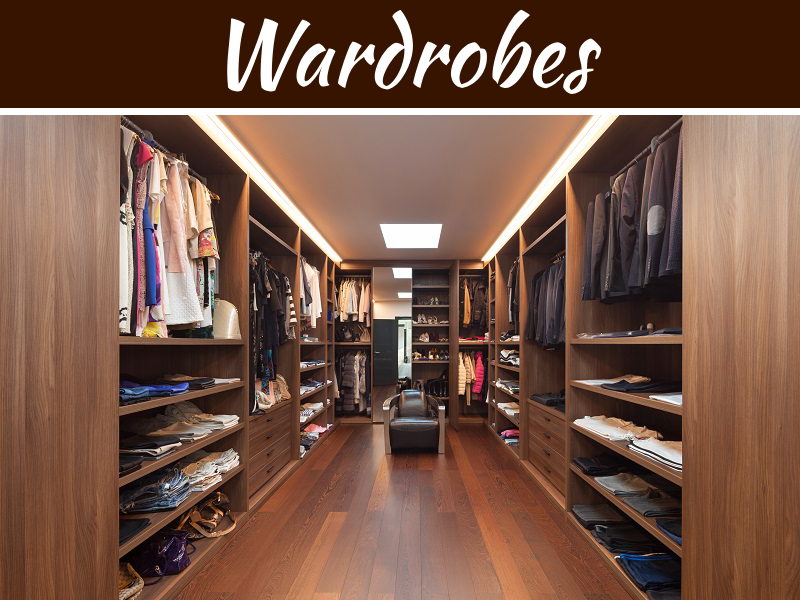 Also, if you are completely clueless about what kind of wardrobe you should buy, then we will guide you through this article about different kinds of wardrobes for your beautiful home. If you have a modern approach and you want to style your home, we would suggest you to opt for the wall mounted Wardrobes. They are basically mounted to the wall and comparatively occupy less space. This wardrobe kills two birds with a stone! It doesn’t consume space and looks elegant as well. 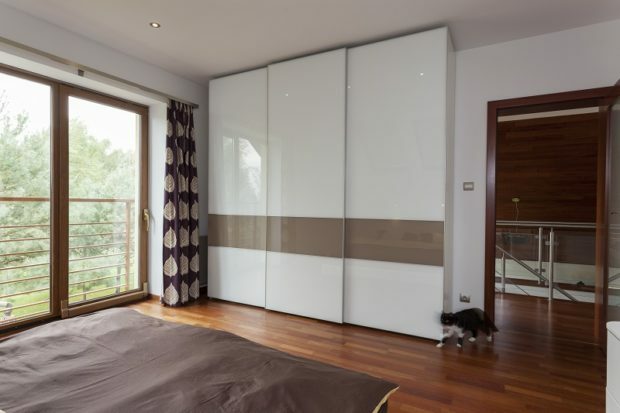 For that urban look of your home, you need to consider Sliding door wardrobes. They relatively use less space. They ooze the cool factor and the sliding doors are very smooth to operate. You can have as many sliding doors as you wish because you can totally customize it. 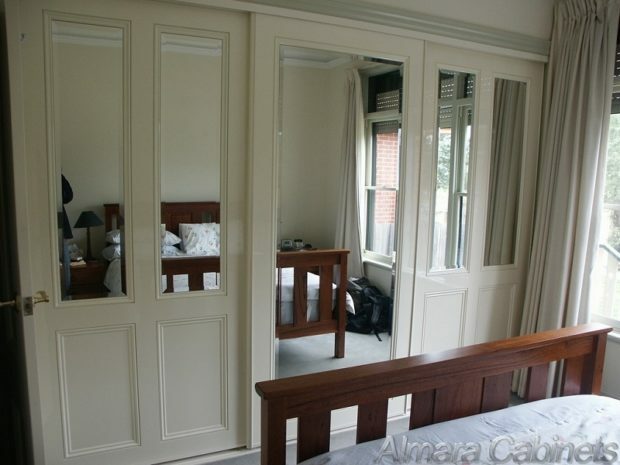 You should be sure of what kind of sliding door wardrobes you are picking. This is because they aren’t easy to install. They come off as a bit expensive than the others but if you can maintain them for a longer period of time and use them effectively, you can invest in them. Just choose the right finish and the right quality. The free-standing wardrobes are the most basic kind of wardrobes. They are often available in wood, metal, and plastic. These wardrobes have been used for a very long time and if your house is a little retro-inspired, we suggest you go for a wood or a metal free standing wardrobe. They are traditional, inexpensive and classic. The only drawback they have is they occupy space. Otherwise, you can move them to whichever place you want. These days, they are also coming in plastic designs. They are a good option for you if you do not want to invest much but are looking for a classic style. If you have a feeling that you want to have a color-coordinated wardrobe, then ditch all the kinds and go for the customized wardrobes. 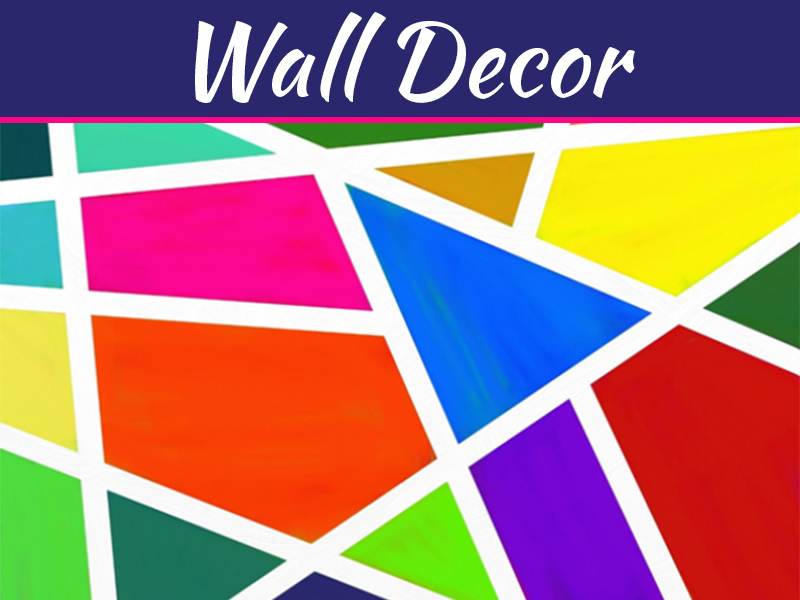 They can be made by your needs and you can also match it with the décor of your room. 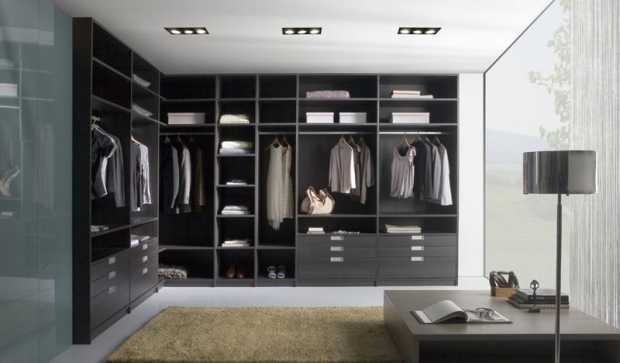 Customized wardrobes also mean you can decide what kind of doors or what kind of wardrobe you want. You can make a medley of a free-standing wardrobe with numerous drawers and shelves you want. So, you can go for it if you are creative and want the things in your own way. 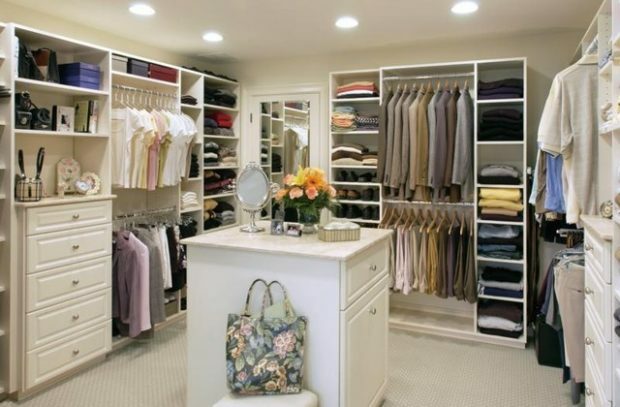 The most luxurious and the most spacious of all types, the walk-in wardrobes are the best in town. You can build a walk-in wardrobe if you want to display your closet in an organized way. You can build it according to your choice, by placing a full-length mirror and along with different compartments to place your outfits. You can also organize your shoes, your bags, and your accessories. You can also have a make-up table while trying out your outfits. Well, if you can largely observe this kind mostly caters to the women but they can be pretty amazing for men too. You can aptly organize your formal wear and casual wear. You can also arrange your shoes and other accessories. They can be expensive, but they are the best if you are building a huge house. So, these are the kinds of wardrobes you can have at your home. 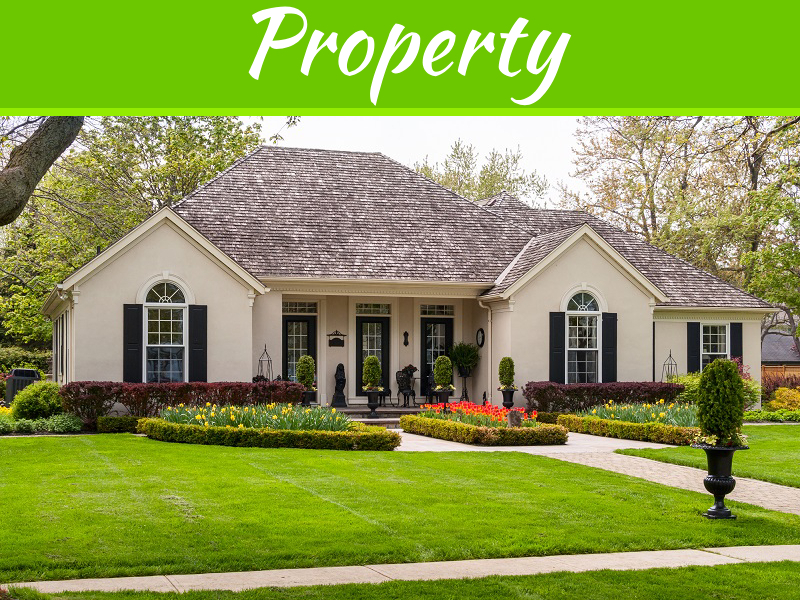 Since there are a lot of different kinds available in the market, choose wisely and according to your budget.